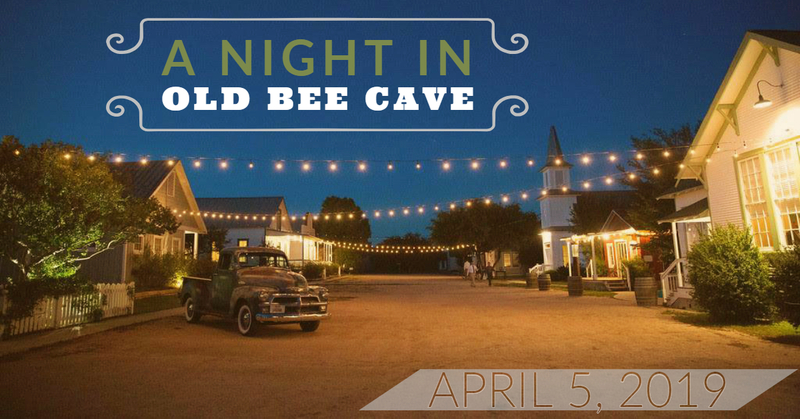 Spend the evening under the stars - and right down the street- at the classic Star Hill Ranch. All benefiting our students at Bee Cave Elementary! None of this could be done without our amazing group of sponsors. We appreciate your support!